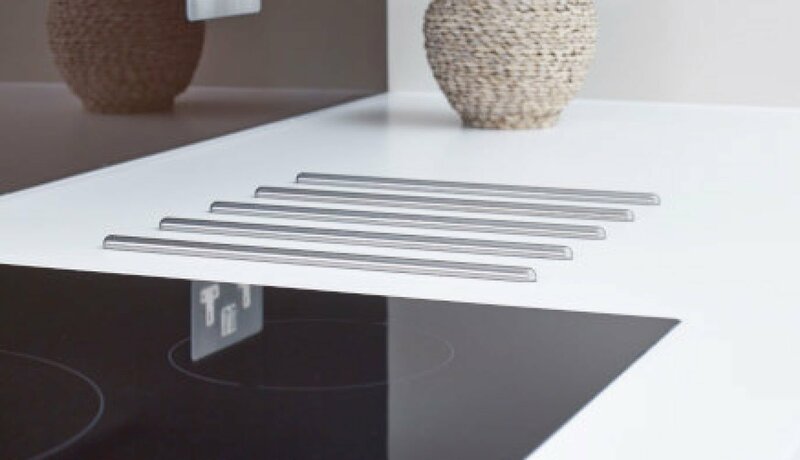 Metal hob bars are a contemporary and attractive solution for protecting your Corian® work surface from hot pans. Aluminium heat reflective tape, 50mm width. Size: 50 metres per roll. 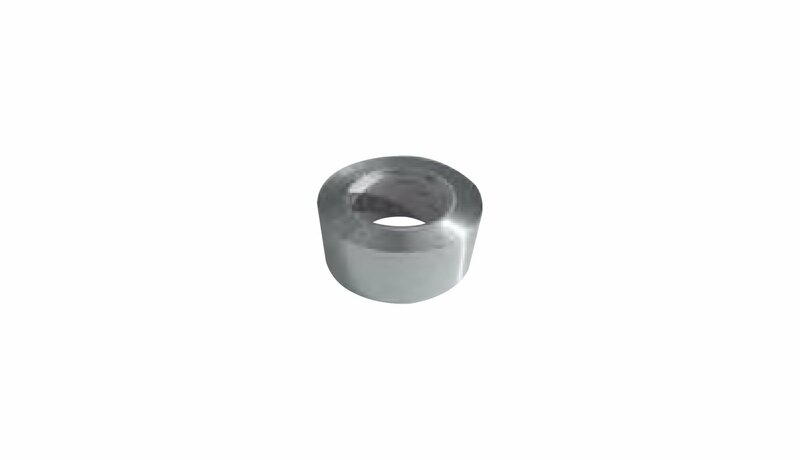 Hob bars are 10mm in diameter in Stainless Steel.